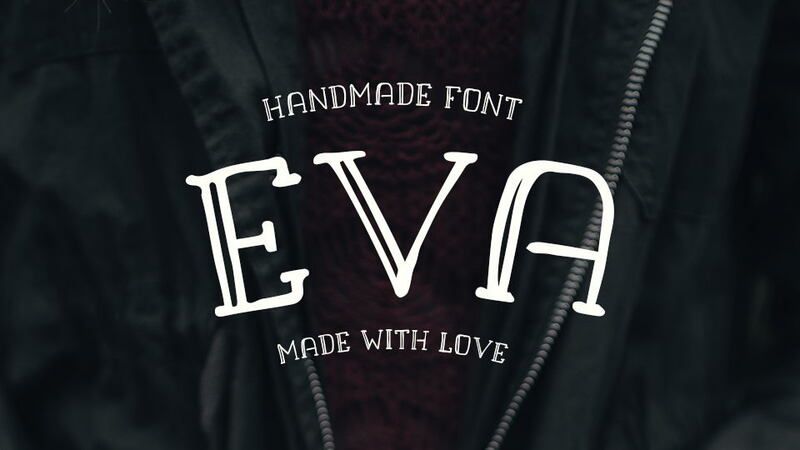 Booster Vintage is a handcrafted display script font. 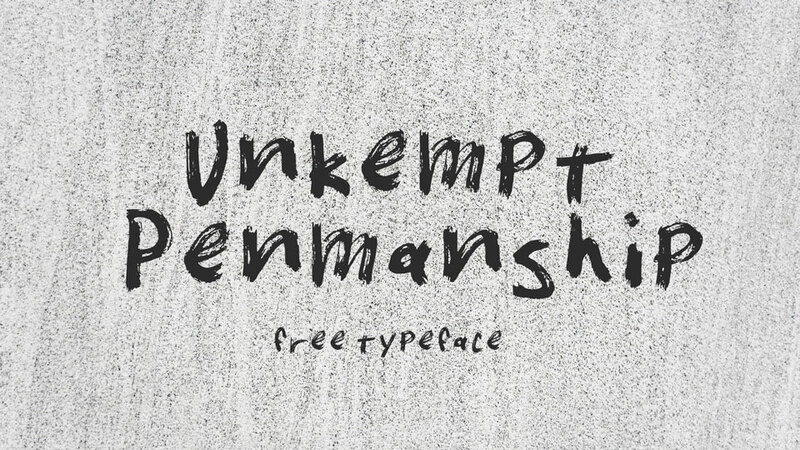 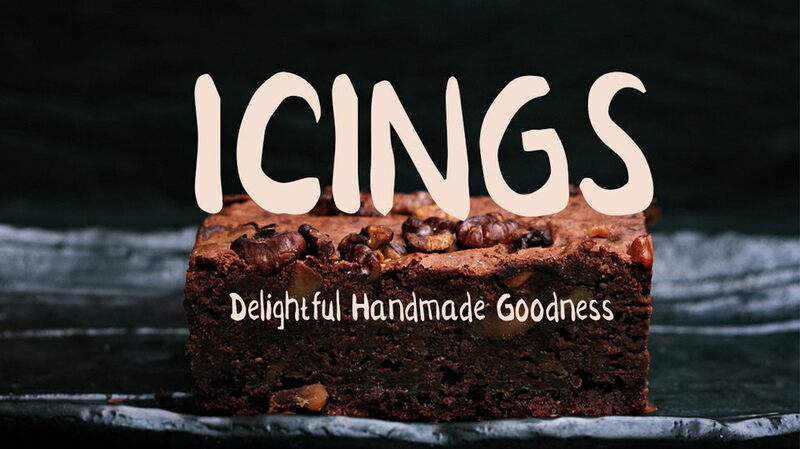 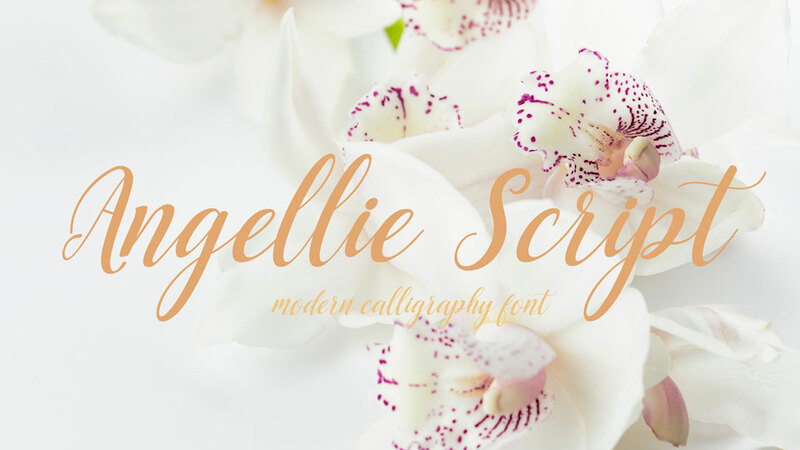 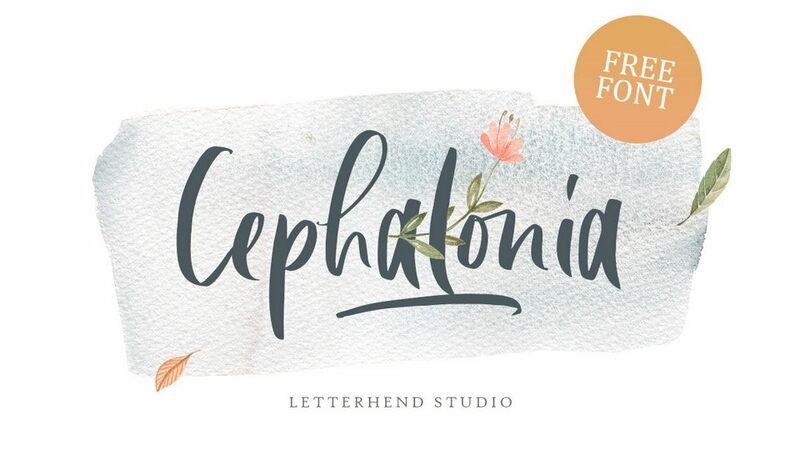 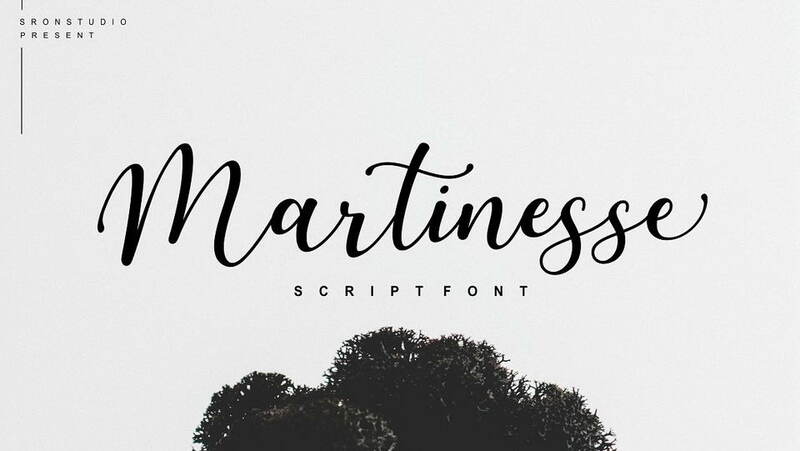 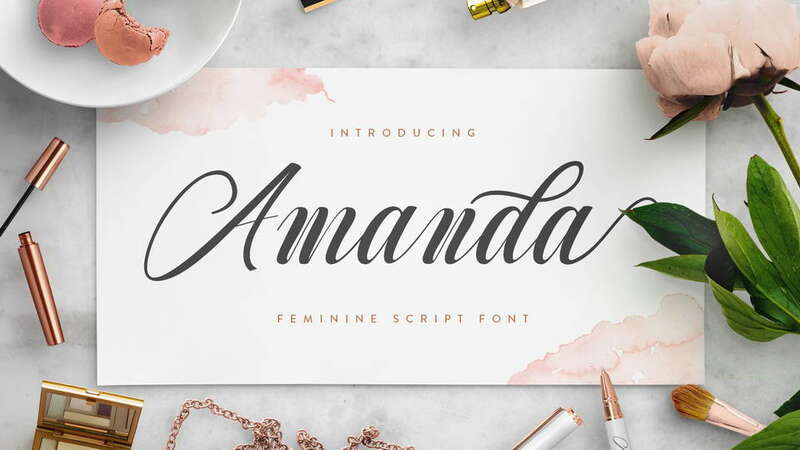 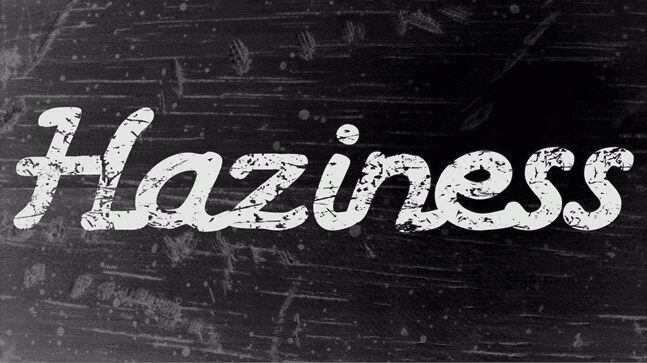 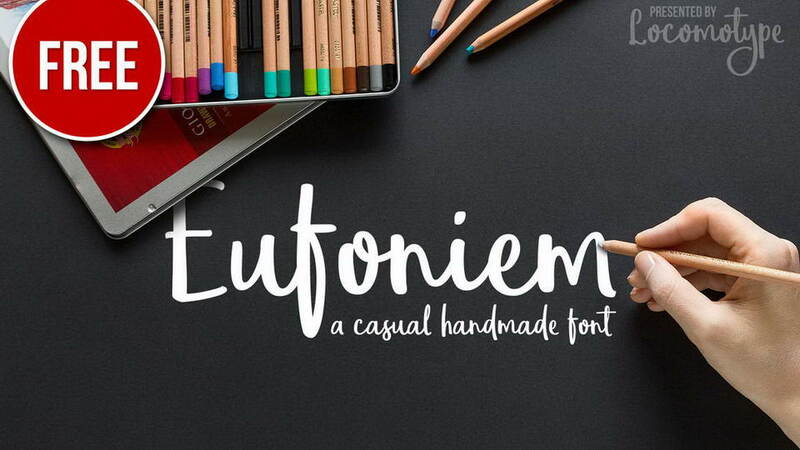 This script typeface gives a feel of vintage, classic, old, handmade look. 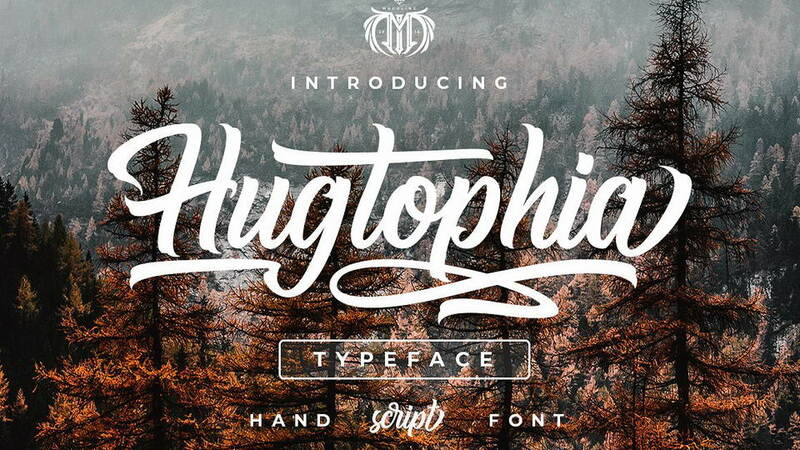 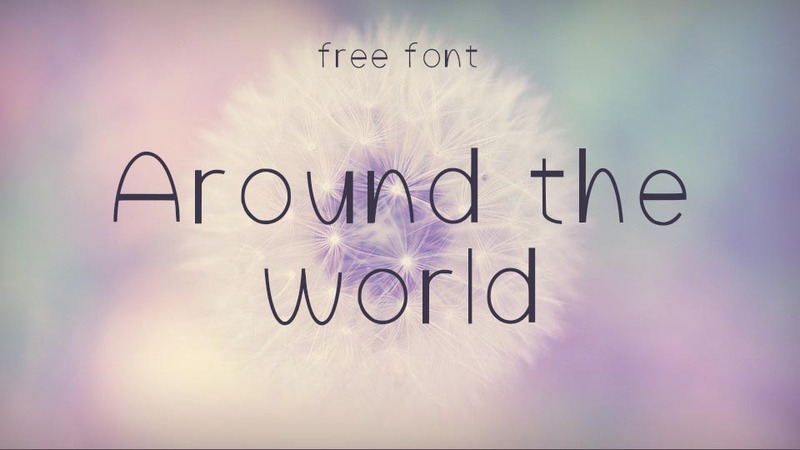 It comes with alternates character, titling, terminal forms, ligature, and swash, so that you have more options. 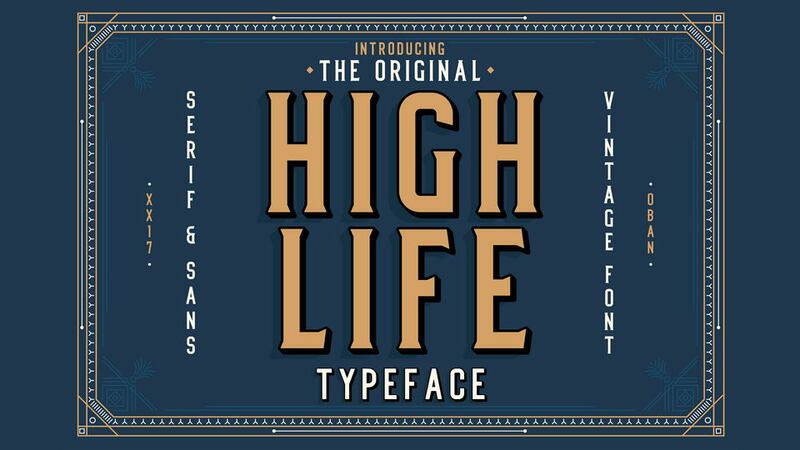 Booster Vintage font perfect for handcrafted designs, logos and badges, branding elements, apparel prints and other things. 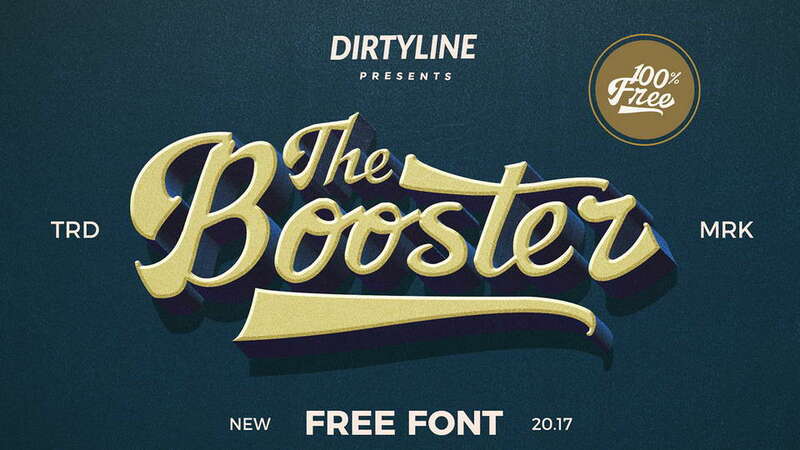 Booster Vintage font is free for personal and commercial use. 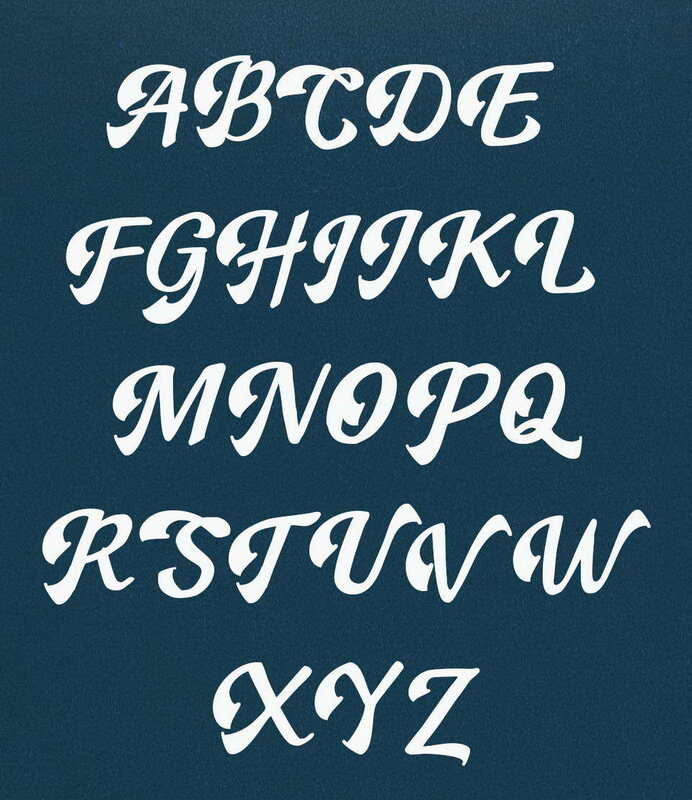 Don’t forget to appreciate awesome typeface project by Hendra Dirtyline and follow for more great works.